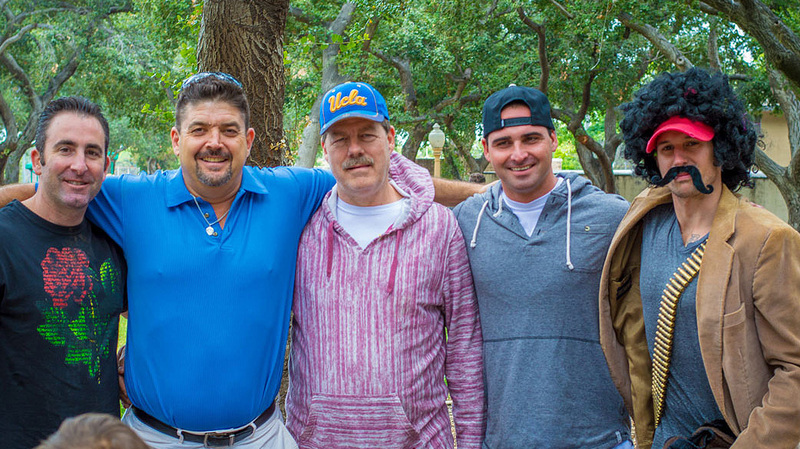 As part of The Gooden Center’s investment in the long term sobriety of those who walk through our doors, our relationship with alumni continues for life. 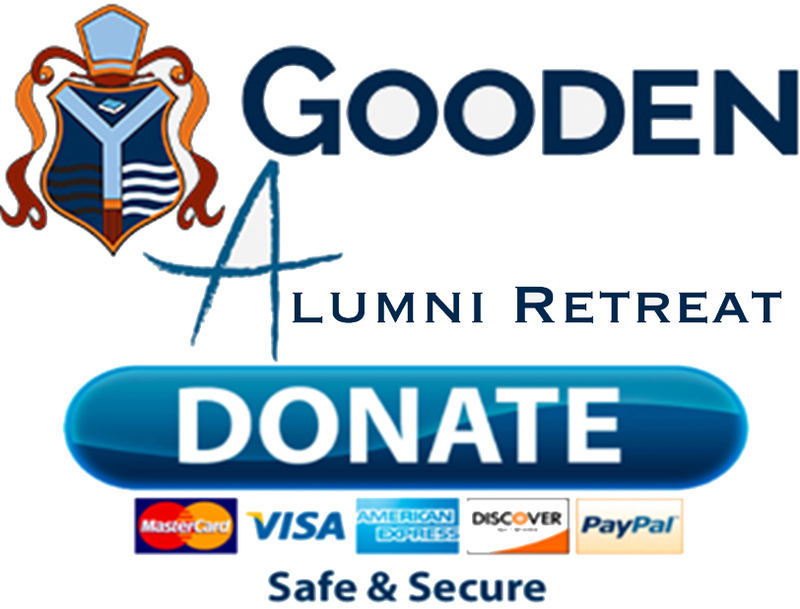 At the heart of this is The Gooden Center Alumni Association. 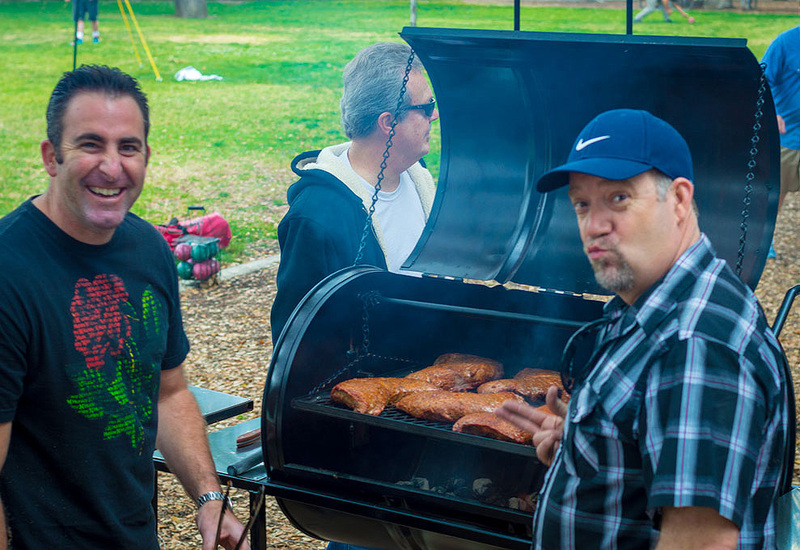 Composed of former clients, of varied treatment experiences and sobriety lengths, the Alumni Association aims to provide events and service opportunity for any willing participant. The overall goal being to maintain a connection to anyone that is struggling or slipping through the cracks. Some of these have taken the shape of Food for the Homeless initiatives or the privilege of being able to speak to others lost in addiction at Hospitals & Institutions. 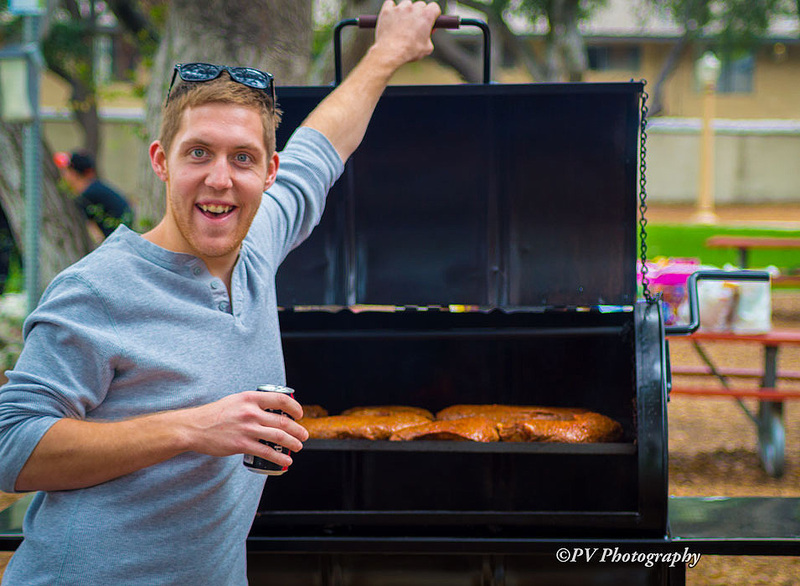 Some are as simple as a barbecue in the park for clients, alumni and family. The dollars and cents of some of our more ambitious outreach is not lost on us. If you can, your donation is fully tax deductible and will be added to the general Alumni Association Fund. It will provide an opportunity for us to listen to those who feel they are not heard. For us to huddle around those who feel alone. To give hope to those desperate.